Not sure what to read next? Check out one of our many book lists for ideas and recommendations. 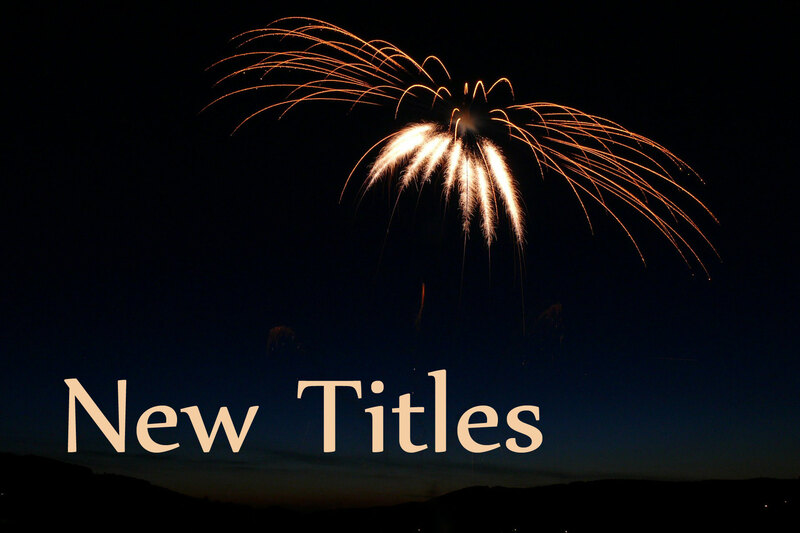 Browse the newest additions to the library’s catalog in audiobooks, movies, fiction, non-fiction, and YA. 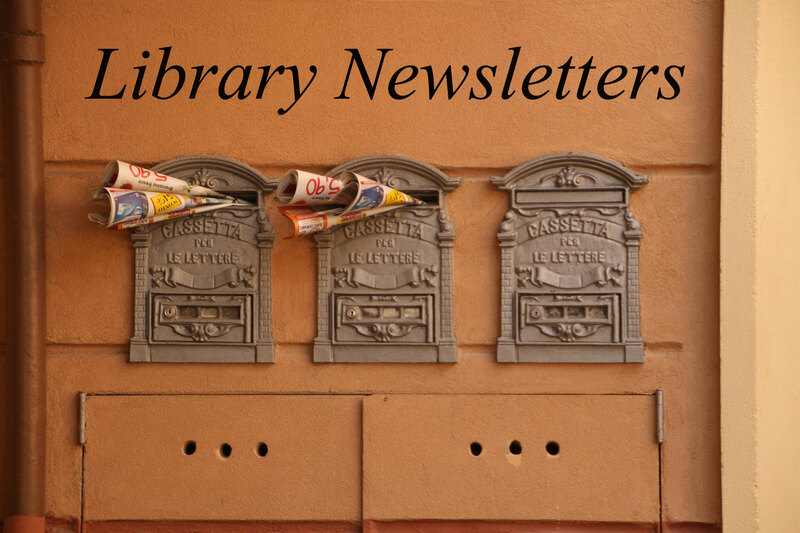 Subscribe to one (or all) of the library’s newsletters to receive email updates on the newest, most talked about, and bestselling books. 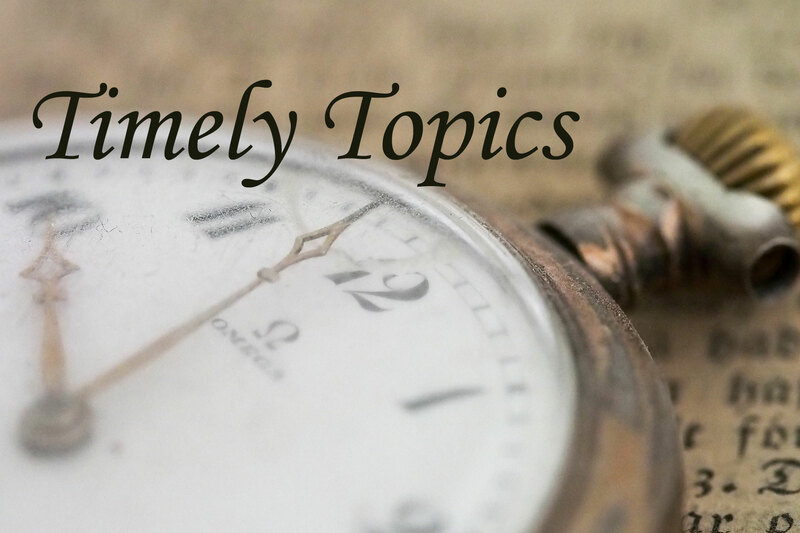 There are many different newsletters to choose from to suit a variety of literary interests. 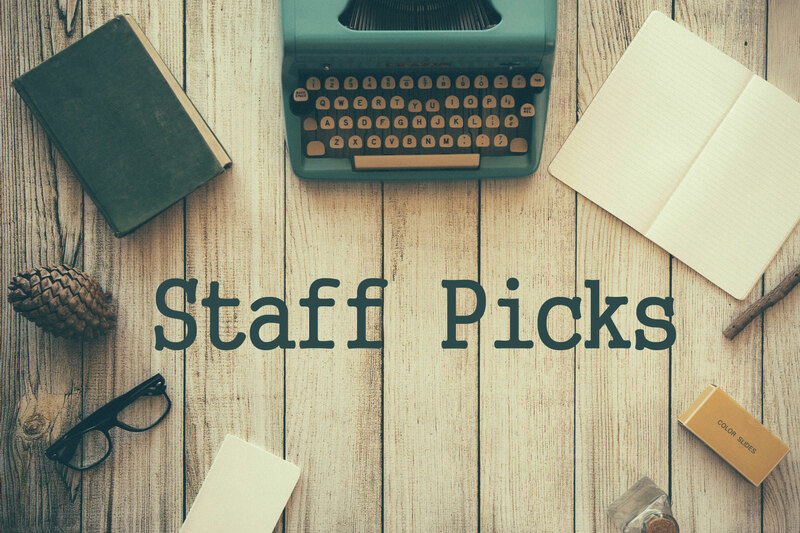 See what books the library staff particularly recommend. Our tastes are all a little different, and we’re always falling in love with new titles. 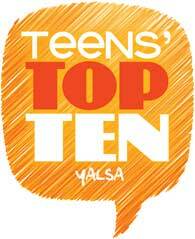 The YALSA Teens’ Top Ten is a “teen choice” list, where teens nominate and choose their favorite books of the previous year. Young adult literature is becoming increasingly popular with readers of all ages, and past winners include such blockbuster titles as Divergent and The Fault in Our Stars. The Madison Library District Choice Awards are based on popular selections at the library that were published the previous year. We have awards for Adult Fiction, Adult Non-fiction, Teens, and Children. Voting is held every August and September to determine the top ten winners for the year. The winners are announced in October.